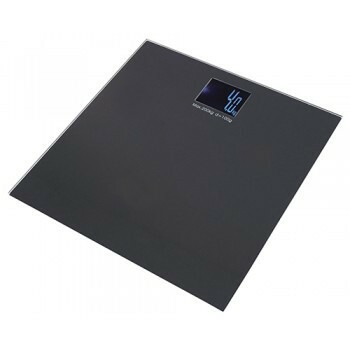 Ideal for people who are visually impaired, unstable on their feet or with reduced mobility who are unable to lean down to see their weight displayed on standard scales. 6mm tempered safety glass scales, weight will be spoken loud and clear in English. Powered by 2xAAA batteries, the Aidapt Talking Scales are equipped with 4 sensors and a step on power function with auto power off. Weight displayed in either pounds or kilograms.